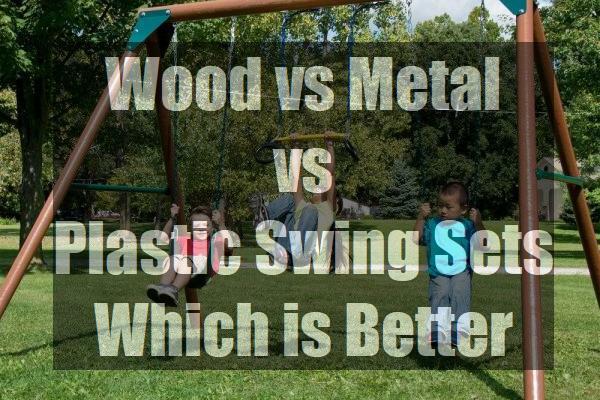 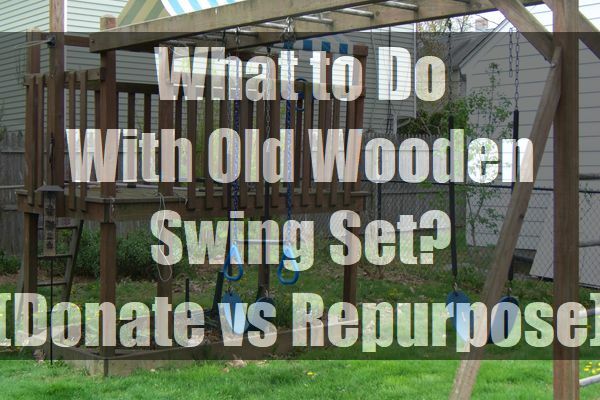 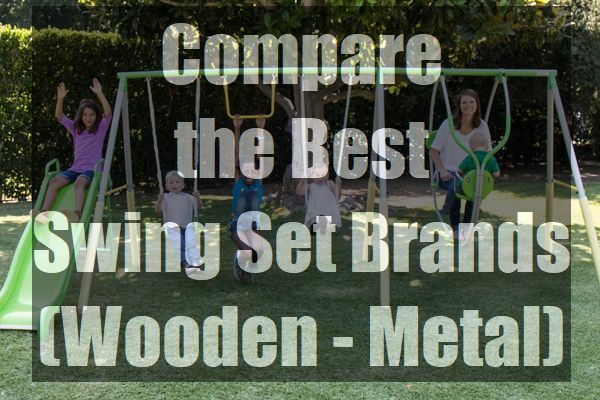 Wood vs Metal vs Plastic Swing Sets: Which is Better? 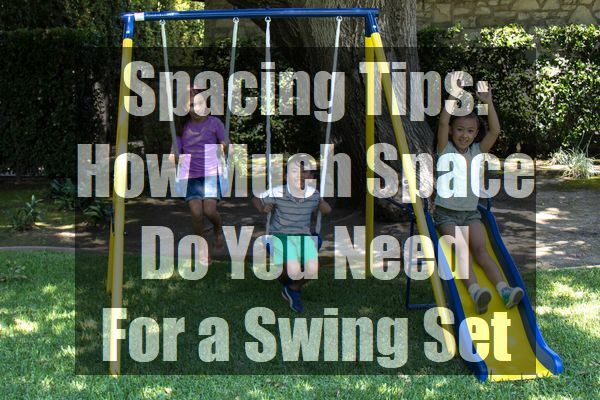 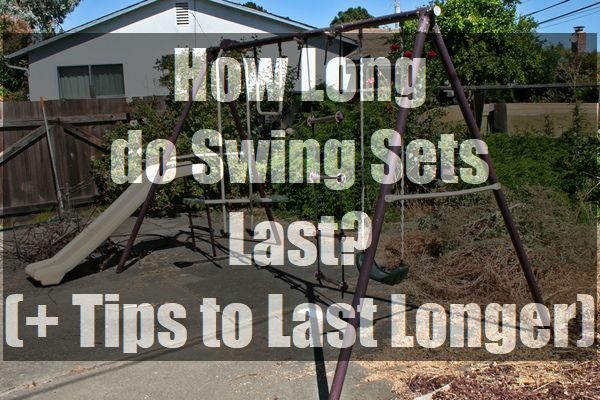 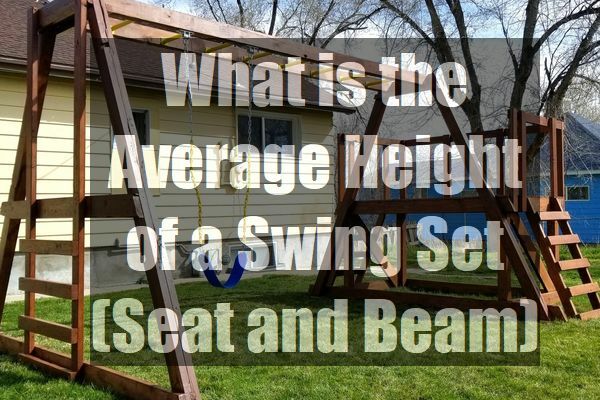 Spacing Tips: How Much Space Do You Need For a Swing Set? 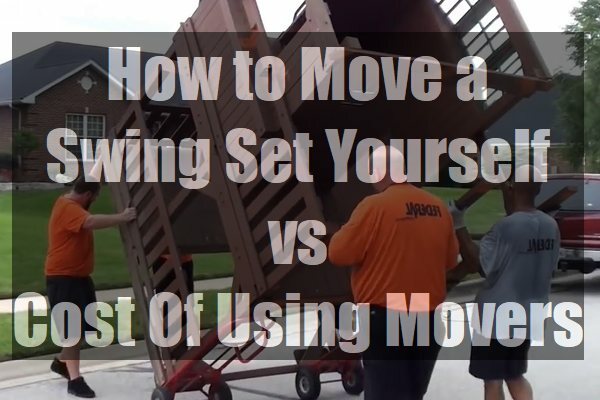 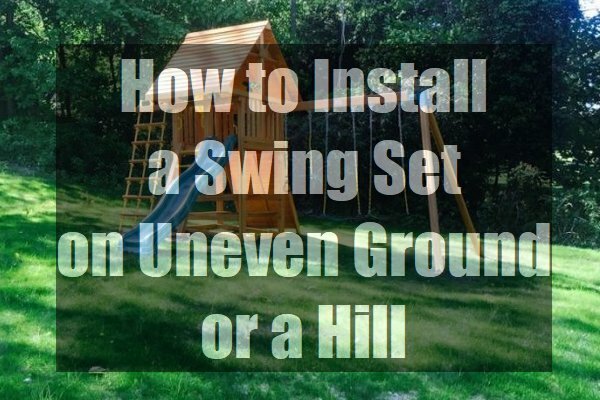 How to Install a Swing Set on Uneven Ground or a Hill? 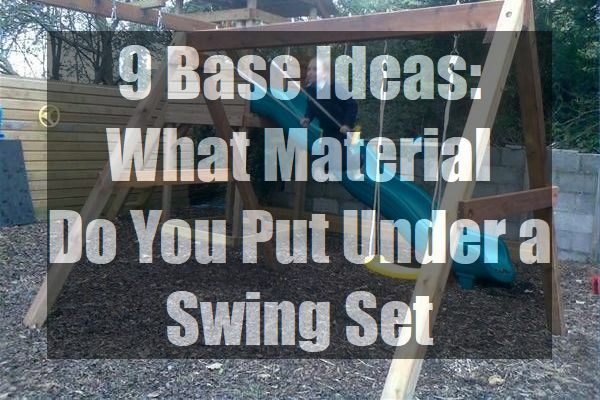 9 Base Ideas: What Material Do You Put Under a Swing Set?